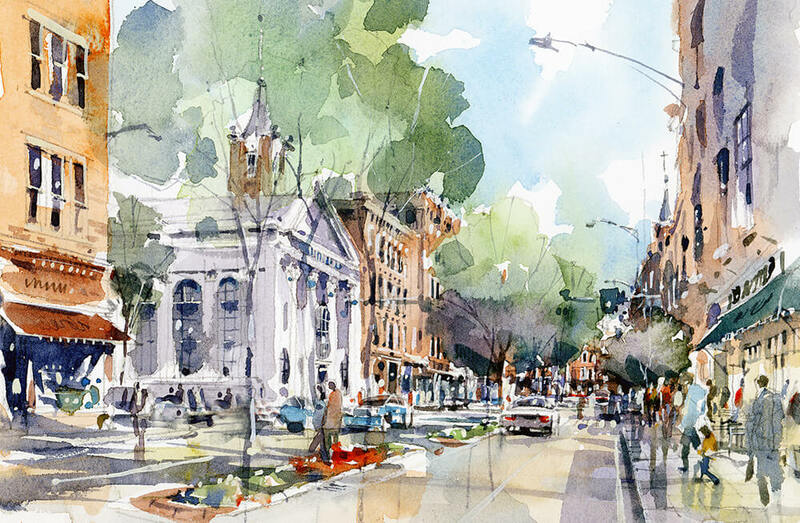 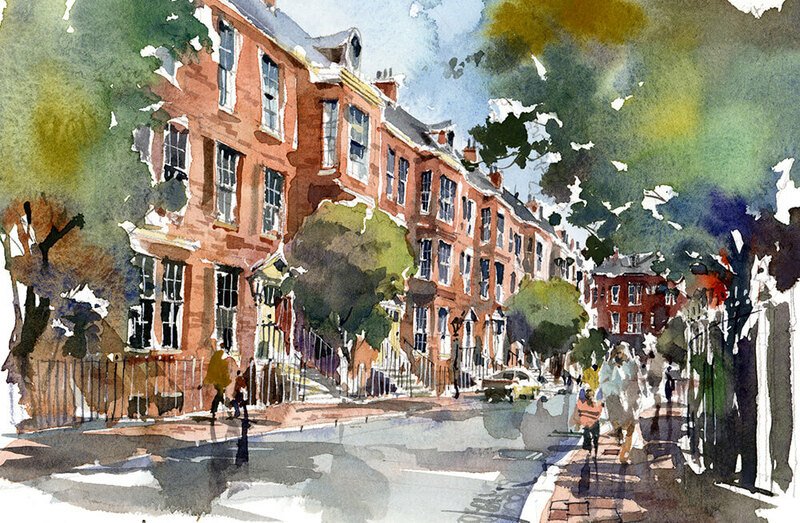 bld architecture developed a new master plan for Riverhead, NY’s downtown. 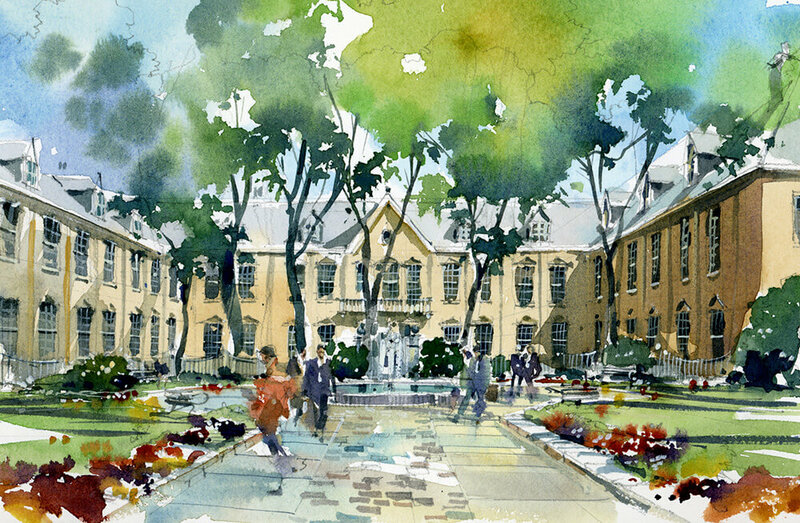 The proposal has received a number of prestigious awards for its appropriateness and innovation, including a state and local “archi” award from the Long Island and Peconic AIA, as well as a finalist position in Long Island’s “Build a Better Burb” competition. 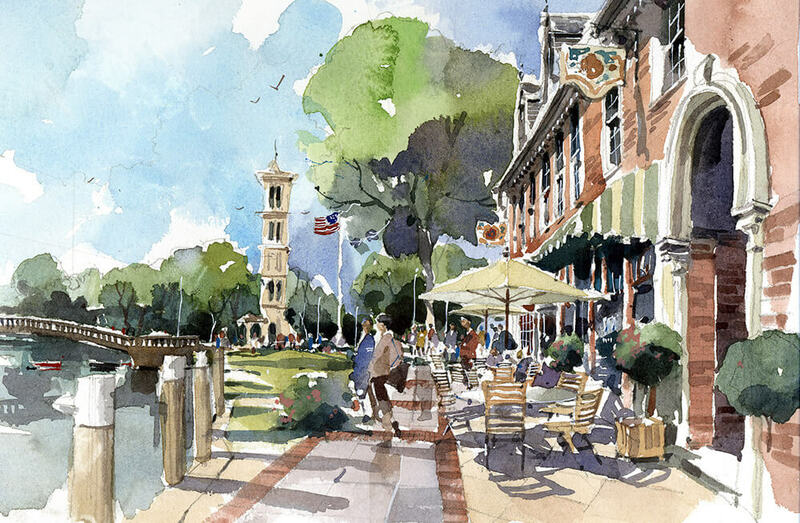 The proposal looks to continue Riverhead’s historic evolution as a downtown by revitalizing its historic structures, realigning its pedestrian and vehicular traffic, revitalizing its waterfront and restoring its residential population. 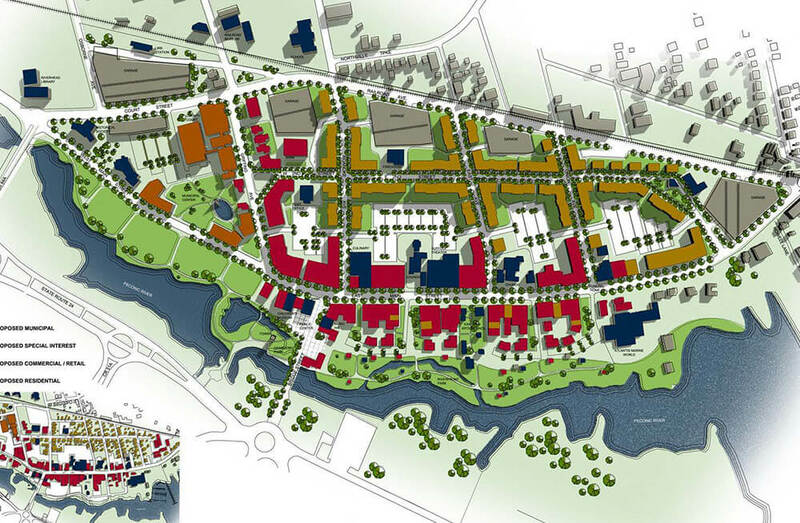 The ultimate goal is to reposition Riverhead’s downtown into a thriving residential, cultural and commercial neighborhood.